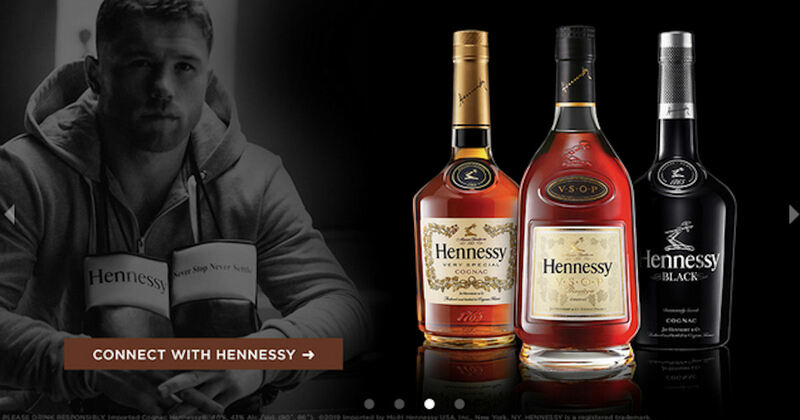 Apply to host a free Hennessy Canelo vs Jacobs Viewing Party! Those selected will receive a free party pack! You must be 21 or older to host this event. Limited time only.